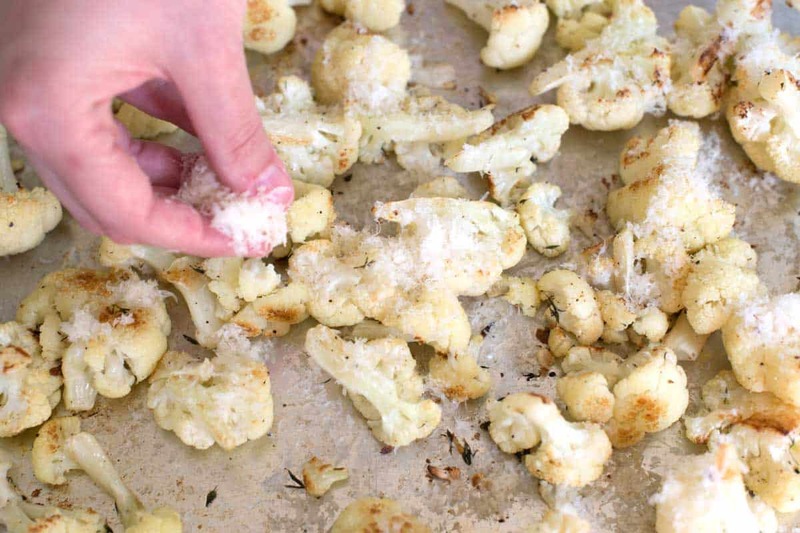 How to bake cauliflower in the oven with parmesan cheese and lemon. 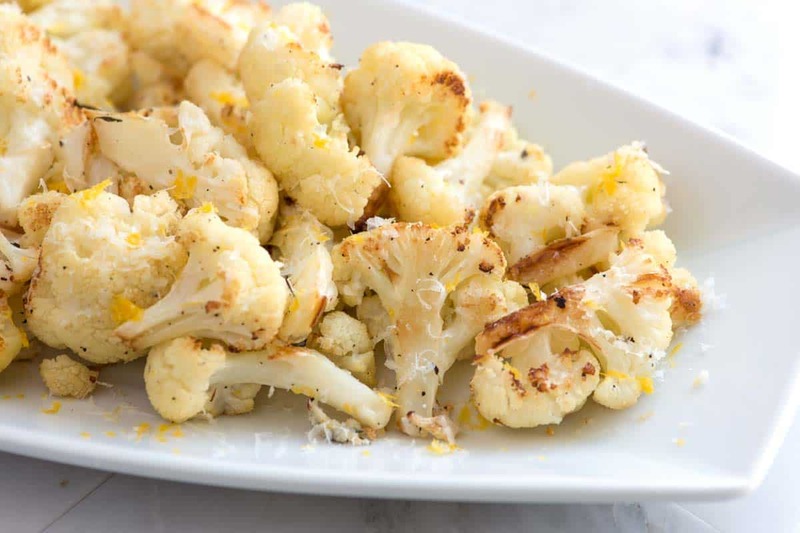 Jump to the Roasted Cauliflower Recipe or read on to see our tips for making it. We’re hooked on roasted cauliflower. 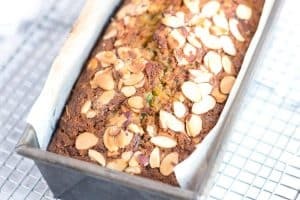 It’s sweet, nutty and so easy to make. Perfect as a side, for topping pastas or eaten as a snack. We’re even thinking that it might convert a few anti-cauliflower cooks out there. (Fingers crossed). 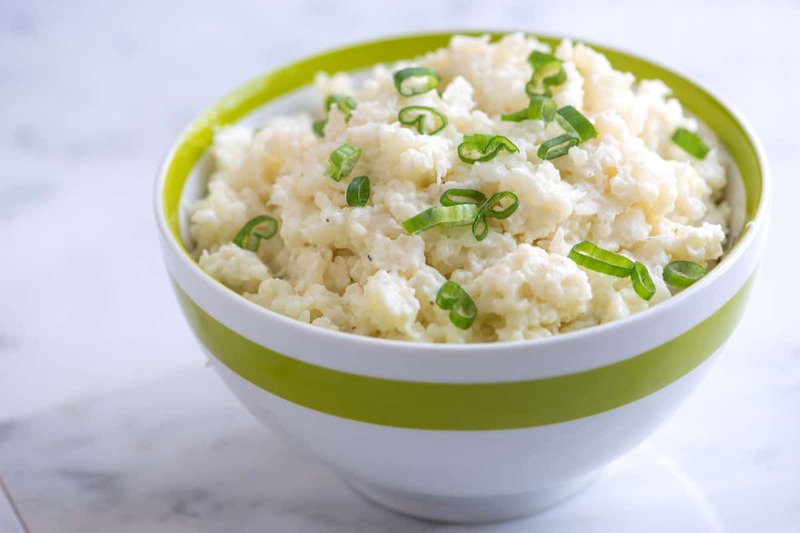 YOU MAY ALSO LIKE: Our 20-Minute Mashed Cauliflower. 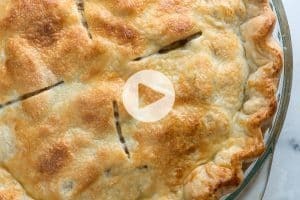 The recipe started as a replacement to our mashed potatoes, but then it took a turn. We fell in love. Start by cutting the cauliflower into florets then toss them onto a large baking sheet, add a little olive oil, salt, pepper and some thyme — fresh or dried thyme work. Slide the cauliflower into a hot oven — we go for 450 degrees F — and roast, turning once until the florets have caramelized a little on all sides — it takes about 20 minutes. Once the cauliflower is done, we love tossing a handful of parmesan cheese on top, and the continue to roast for an extra 5 minutes. The cheese melts and browns a little — so delicious. Then, just before serving we scatter lemon zest and a spritz of lemon juice on top. 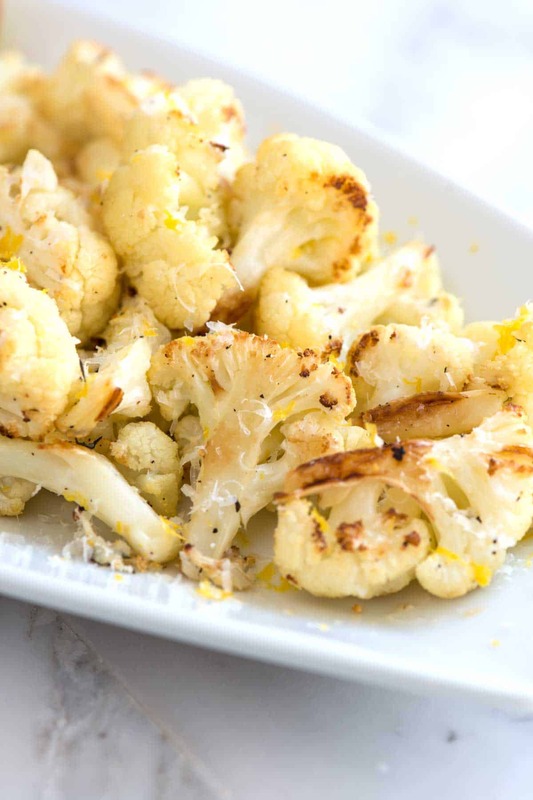 The lemon brightens the dish up and works so well with the sweet nutty flavor of the cauliflower. Roasting brings out cauliflowers natural sweetness. Topped with parmesan cheese and fresh lemon, this is a lovely side dish (even for those that may not be cauliflower fans). Heat oven to 425 degrees F. Then, line a large baking sheet with aluminum foil or parchment paper. 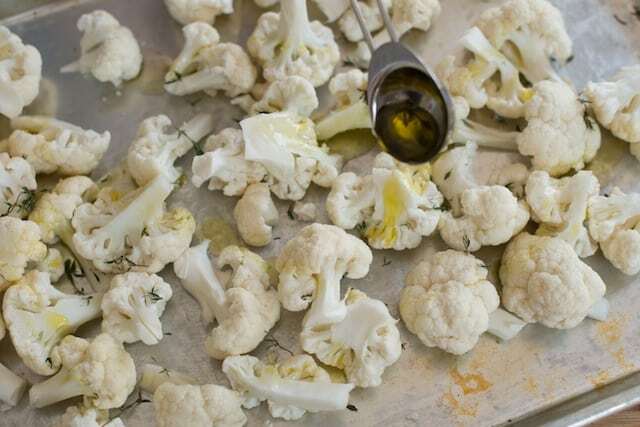 Add cauliflower florets to baking sheet and top with olive oil, thyme, salt and pepper. Using kitchen tongs or hands, toss until florets are well coated. Spread out into a single layer. Bake cauliflower about 20 minutes until tips and edges have turned golden brown, stirring and rotating halfway through baking. Scatter parmesan over cauliflower and place back into the oven for 5 minutes until cheese has melted and begins to brown. Remove from the oven and scatter with lemon zest and lemon juice on top. 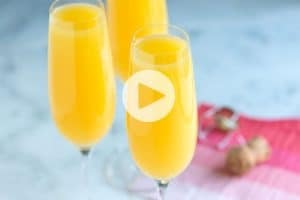 Is there a way to prepare this a day in advance? Would it reheat well? Hi Shiela, I love this as leftovers, but keep in mind that the cauliflower will be less crisp on the outside. You could always throw them back into a hot oven to crisp up slightly, though. I am allergic to citrus, therefore, I cannot have the lemon. I want to make this and wondered how much leaving the lemon out would change the taste. Also is there anything I can substitute in place of lemon in so many recipes or just leave it out? You can simply leave it out or try a dash of apple cider vinegar or balsamic. This method of preparing cauliflower is outstanding. Naturally we all have our own special touches. Mine is to use lemon olive oil and salt and that is all. If I have time a bit of lemon zest is wonderful, but anything else is overkill for this amazing veggie. oooh, delicious! made it tonight and the whole family loved it. took your suggestion and used curry powder instead of thyme, and also added a sprinkle of crushed almonds when i added the cheese. many thanks. Saw this recipe this morning and prepared it this evening. 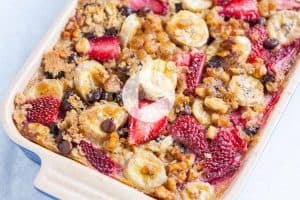 Super easy, Super delicious and will definitely make again and again and again. oh yum, we love cauliflower and always looking for new ways to fix it! what is the nutritional value? Thanks. Haven’t made it yet ,, but plan to.